On May 26 join with hundreds of churches across Canada to pray for camp ministry. 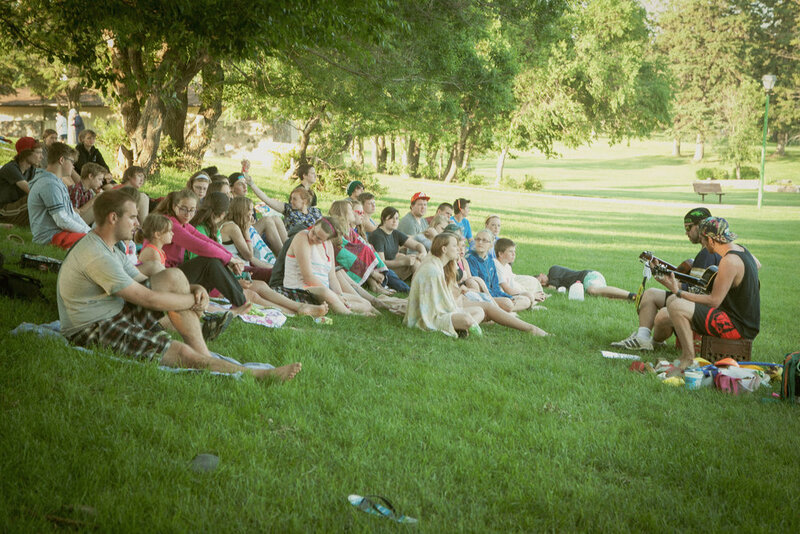 Each year an estimated quarter of a million children and youth attend Christian camps across Canada. For many, the experience will be life-changing as they hear the message of the Gospel for the very first time. Camp plays a big role in establishing a real and lasting faith for children, youth, volunteers and staff alike; it is a stepping-stone to lives being transformed. Now One Hope Canada, InterVarsity, Christian Camping International-Canada and the Fellowship of Christian Camps-BC are partnering to launch a national project inviting churches across the country to pray for those involved in this important work. Join us on May 26 to pray for camp ministry across Canada.